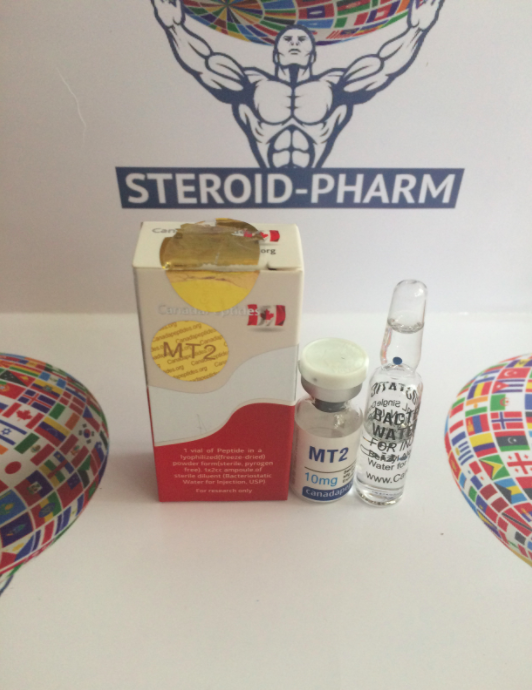 Melanotan 2 is an analogue of melanocyte, which is responsible for tanning of the skin and stimulates the hormone responsible for the production of melanin. Melanin determines skin color and degree of sunburn. It enhances protection against UV rays and burns. The drug reduces appetite and increases sexual activity. Melanotan is perfect for people with fair skin, solving this problem. After all, people with this type of skin badly sunburn, get burns and redness. In addition to influencing the skin's ability to sunbathe, it has pronounced properties of aphrodisiac, which has been repeatedly proven in studies. Studies have shown complete safety of the drug. It was originally produced for medical purposes, treating burns. 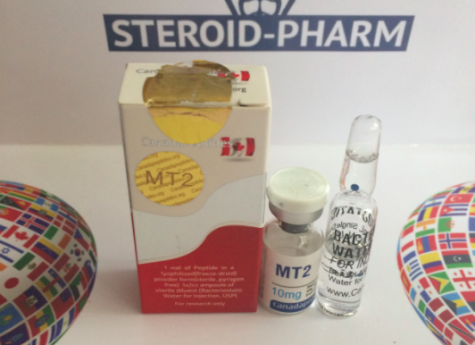 The other advantages of melatonone-2 were revealed by clinical and laboratory studies. Especially popular preparation for the population of hot places. The first organization that allowed the drug was the healthcare Italian Medical Agency. The drug was used for medical purposes to protect from burns. Now the drug is widely used in medicine and cosmetology to protect the skin, which confirms its effectiveness and safety. Under the influence of ultraviolet oxidizes melanin. Melanotan is the product of this process. The effect is visible after 7-10 days after the first administration. So a tan will be quality, and protection - a powerful one. The effectiveness of the drug, which positively affects libido, was identified through research. Now with the help of this drug the potency is treated. A big plus is a decrease in appetite after the first application, which allows you to quickly eliminate excess weight. The drug is injected and injected into adipose tissue. Dosage of 1 mg per 100 kg of body weight. This is the optimal dose, which will give a good effect and a beautiful skin color for 2 weeks. Duration of reception depends on when you will be satisfied with the color of sunburn. To increase the effect, you can combine visits to the solarium and sunbathing in the sun. Normally take 1 mg 1-2 times a week. For efficiency, it is enough to sunbathe several times a week. Long stay under the sun will make the tan more intense, and penetrate deeper. The daily dose is injected once a day. The duration of administration of melanotan-2 depends on the expected result. Even prolonged use does not reveal side effects. Individual course will help you to form our qualified specialist. This will help to get a good result as quickly as possible. Keep the drug in a dissolved form at a temperature of 2 to 8 degrees Celsius above zero. The finished solution is stored for about 2 weeks.